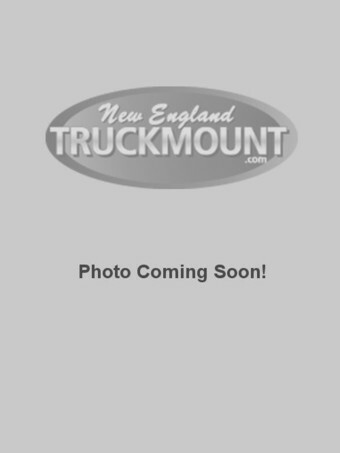 Please be patient while we populate this page and provide more photos. 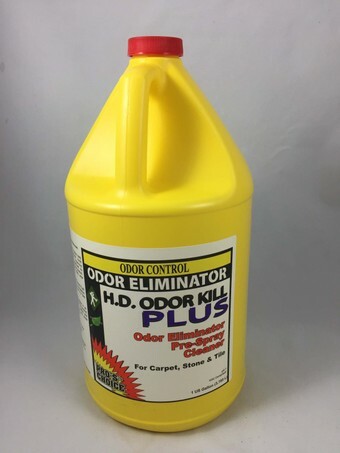 Call us if you need more information, or are looking for something you do not see here. 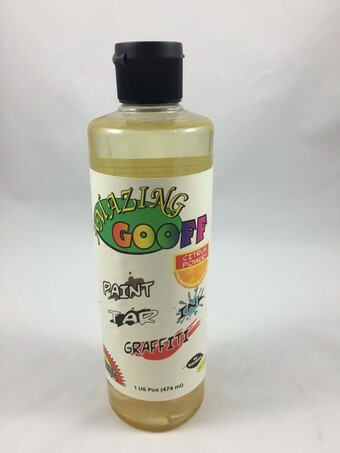 It's hard to list everything! 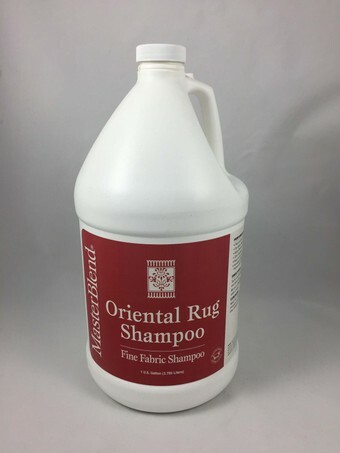 For quantity orders and FREE SHIPPING, please call us directly at 603-718-1169. 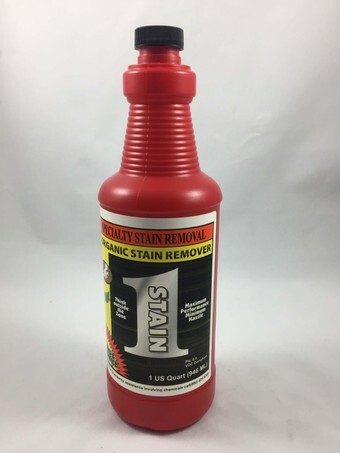 New England Truckmount specializes in providing professional cleaning products that are designed for your complete success. 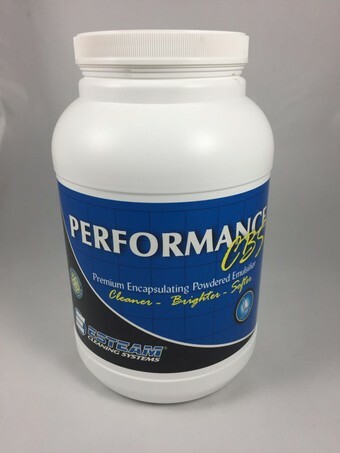 Our products are hand-picked to give you a complete advantage over your competition. 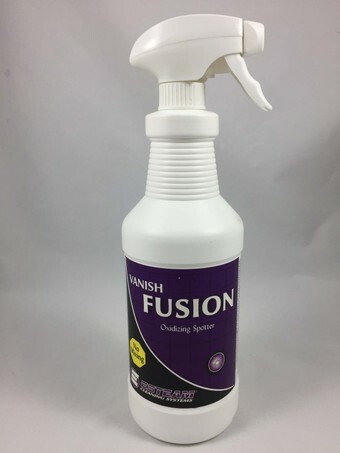 Our experience provides with you with fantastic technical support you will find nowhere else. 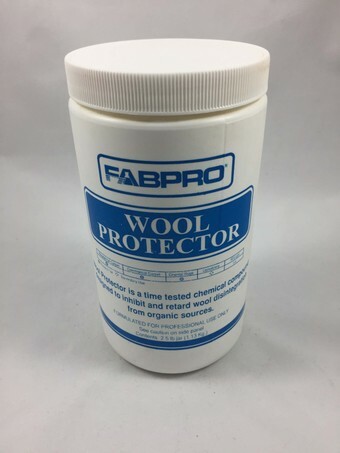 Ultra-High concentrate green encapsulating fabric protector. 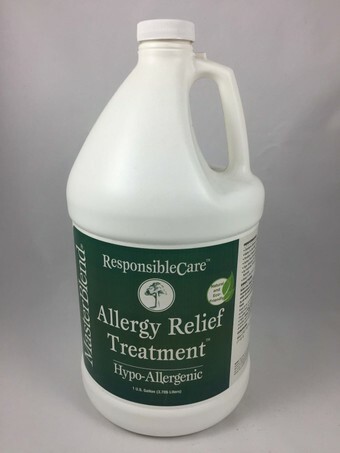 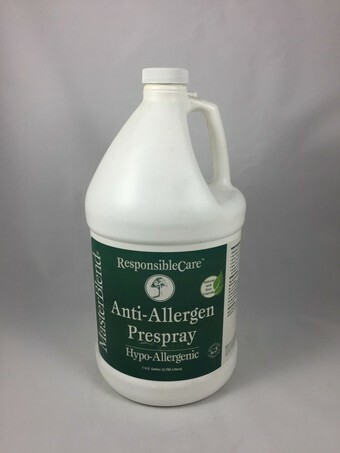 Post-cleaning treatment for allergy sufferers. 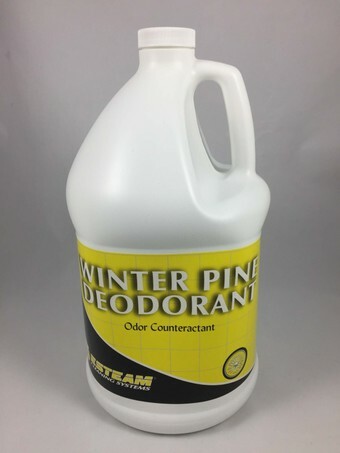 Effective deodorant that is completely scent-free. 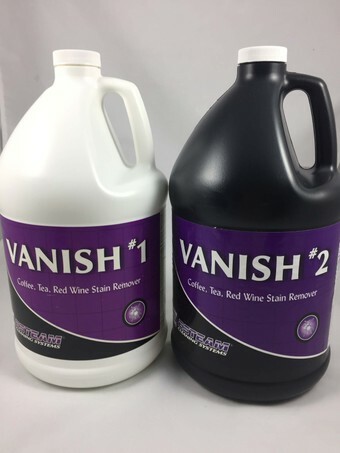 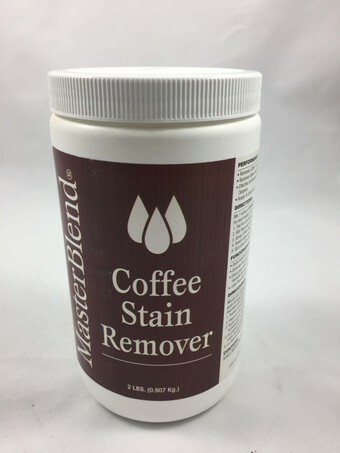 Easy to use powdered coffee stain remover and highly concentrated. 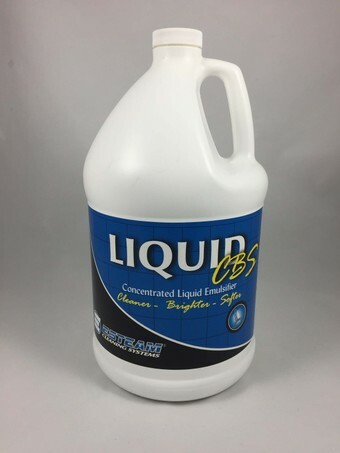 Concentrated liquid descaling agent for your extraction equipment. Prep agent for fugutive dyes. 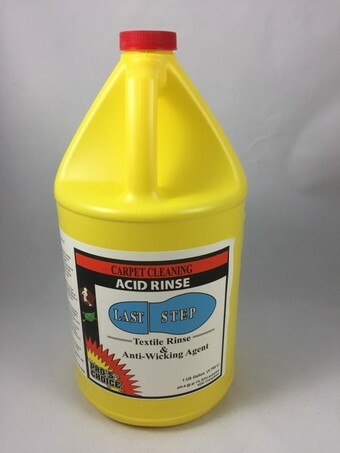 Acidic rinsing agent for your extraction equipment. 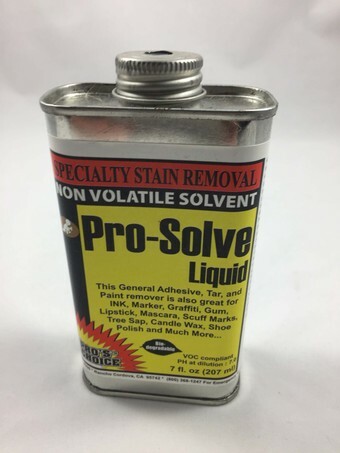 Specialty solvent product used for neutral-pH prespray, solvent spotting, or a booster. 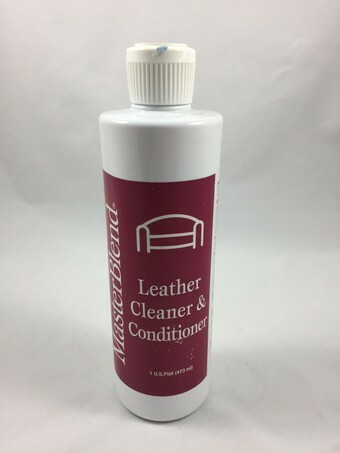 RTU leather cleaner & conditioner. 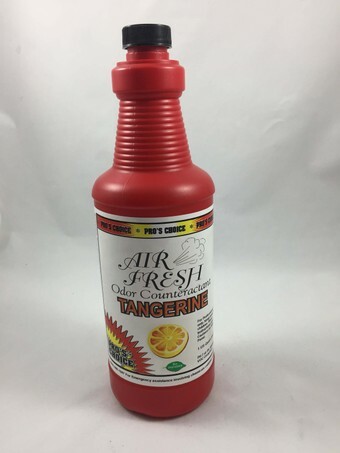 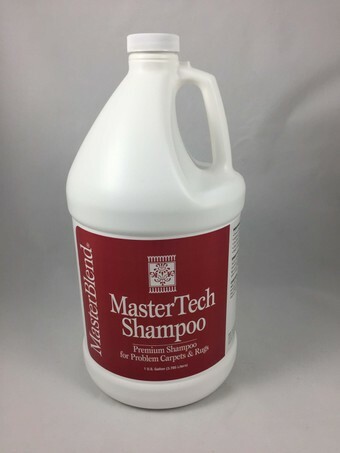 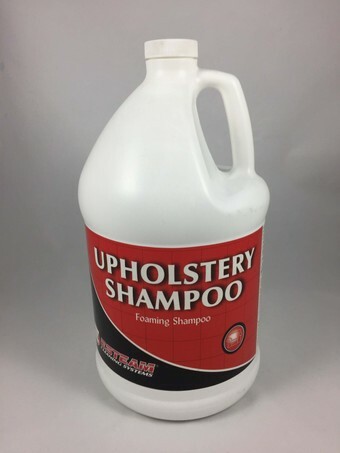 Ultra-High concentrate shampooing agent for all area rug cleaning. 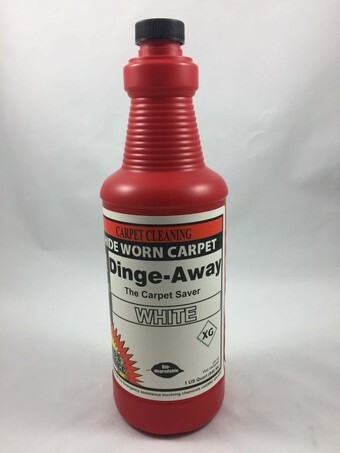 Brightening shampoo for dull-looking carpets or rugs. 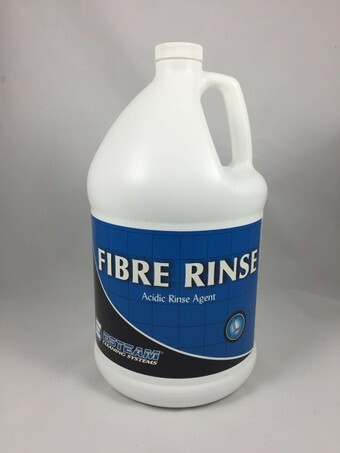 Low alkaline powdered rinsing agent for all fibers. 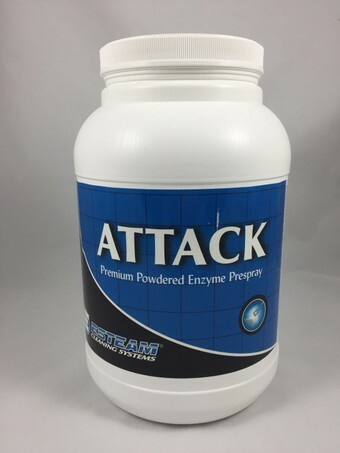 Enzyme fortified super powder prespray. 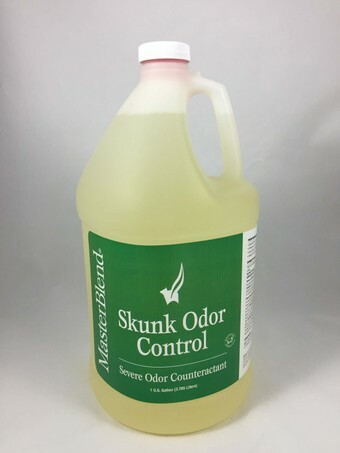 Super high concentrate powerful deodorant used for skunk and other severe odors. 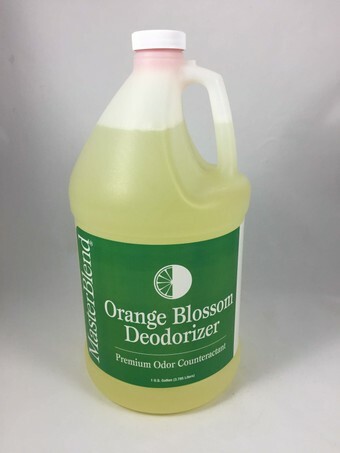 Awesome detergent-free and scent-free preconditioner, extraction detergent, maintenance cleaning agent. 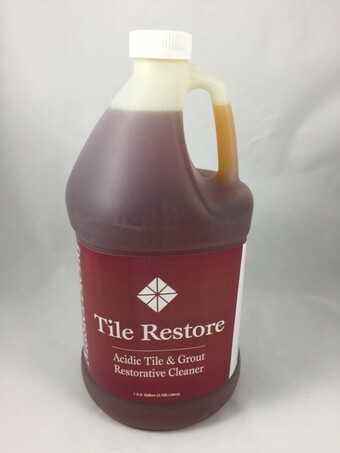 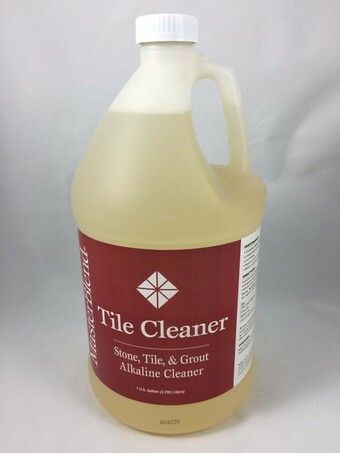 Acidic stone cleaner fore tile restoration. 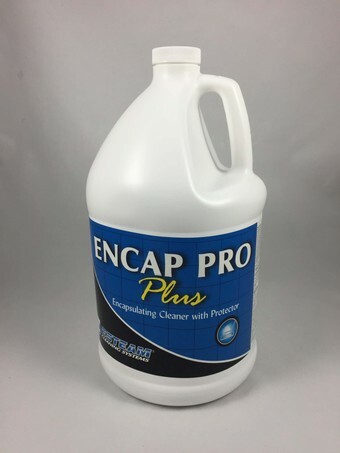 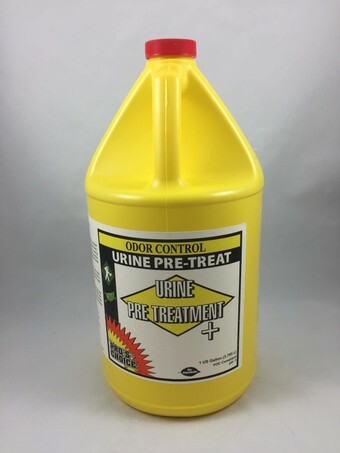 Super effective encapsulating urine decontamination formula. 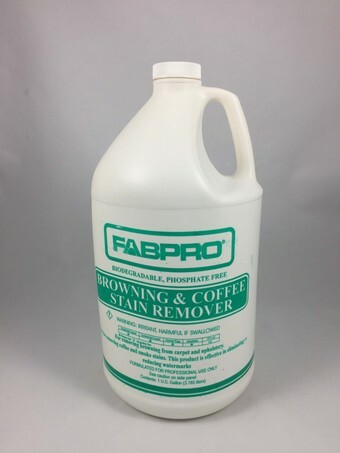 RTU coffee stain & tannin spotter. 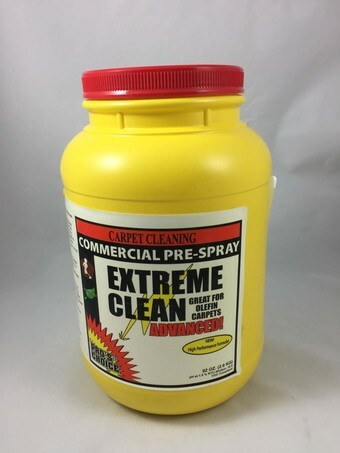 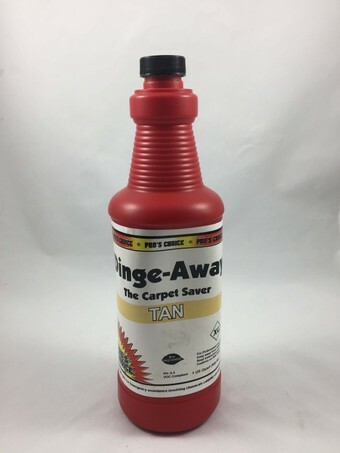 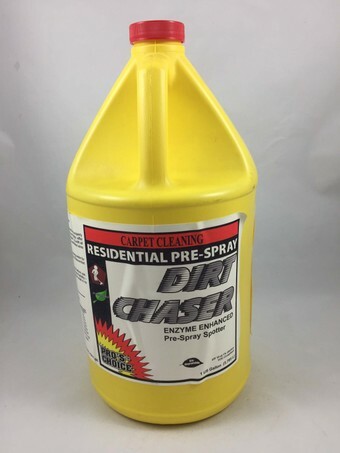 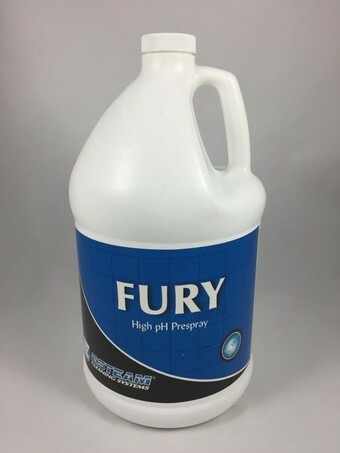 Highy effective carpet shampooing agent. 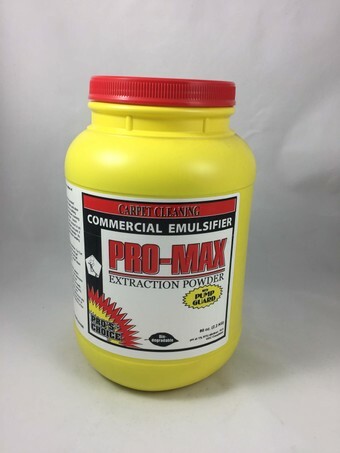 Powdered high performance rinsing agent for truckmounts or portables. 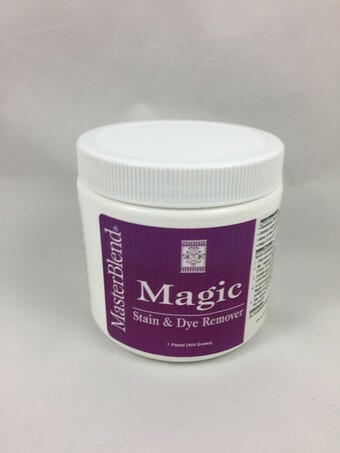 Strong reducing agent powder for fringe and heavy staining correction on white/light yarns. 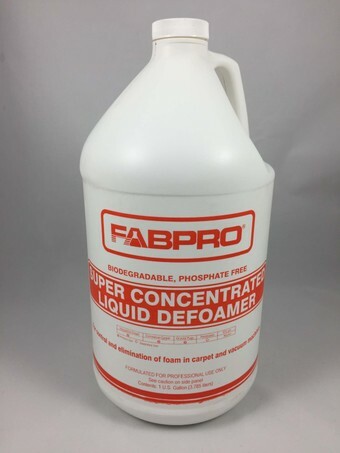 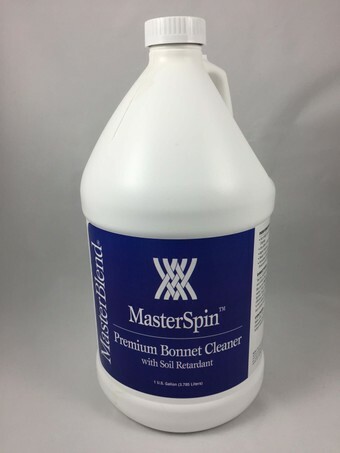 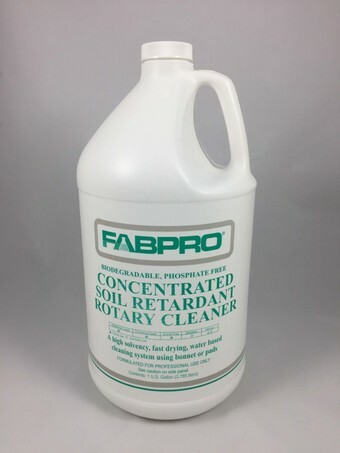 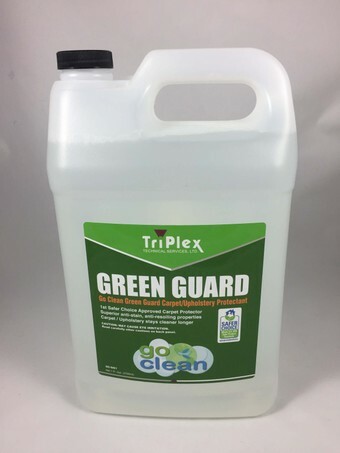 Solvent based bonnet cleaning concentrate for rotary cleaning operations. 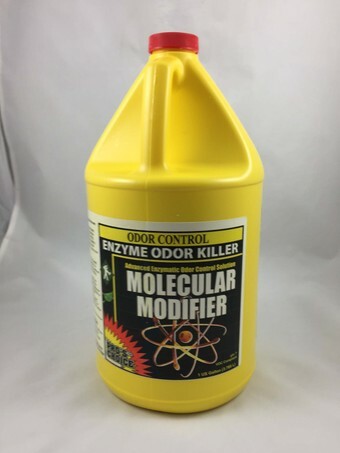 A time-tested chemical compound designed to inhibit and retard wool disintegration from organic sources like moths. 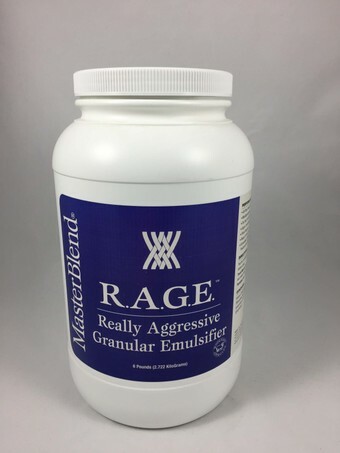 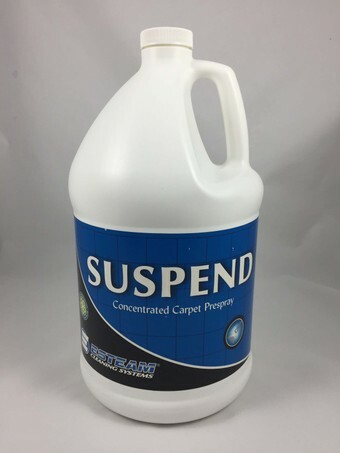 Emulsifier used primarily to remove ice melt residues from carpet. 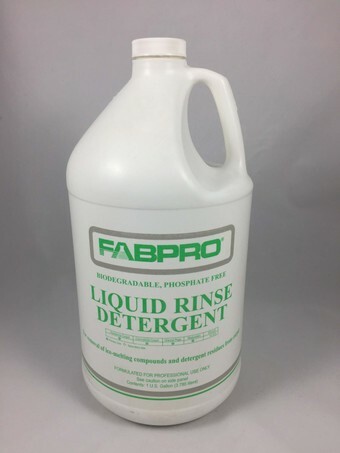 Heavy duty detergent rinse for your truckmount or portable. 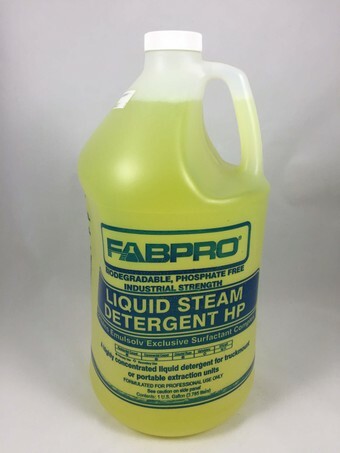 Superior neutral pH detergent additive for extra surfactancy. 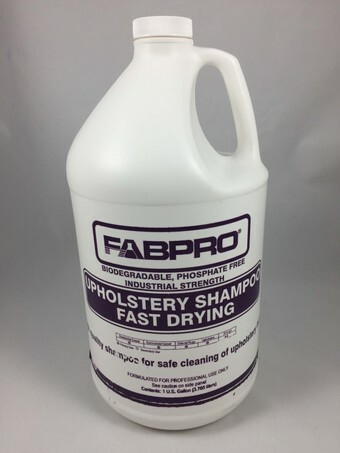 Hi performance fabric prespray in a moderate pH range. 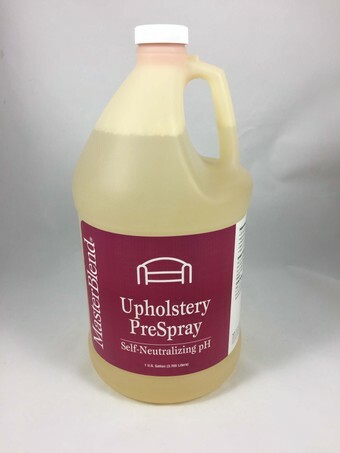 High quality concentrated hand shampooing agent for upholstery. 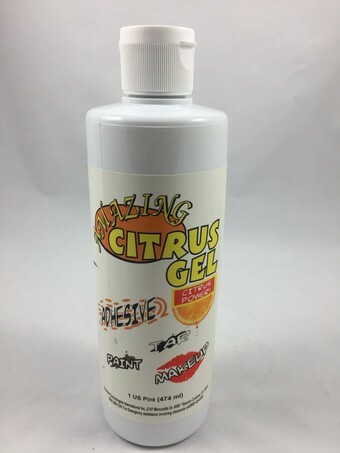 Effective citrus-based spotter for sticky, gooey, gummy spots. 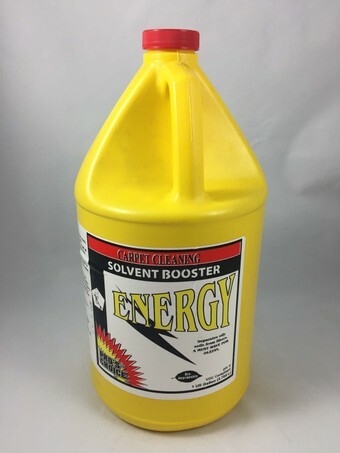 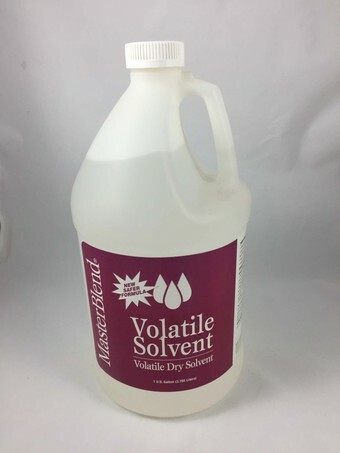 Effective solvent spotter for heavy oils, nail polish, etc. 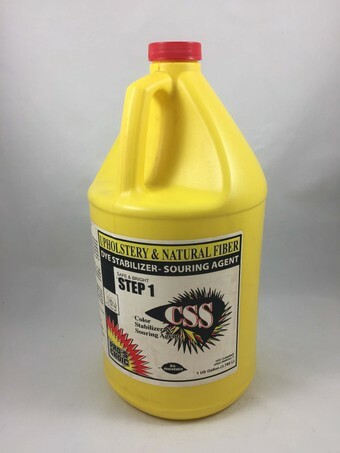 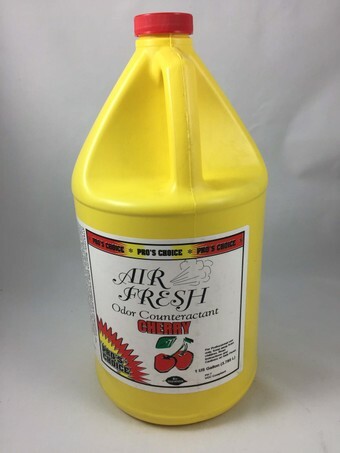 Color Stabilizer and Souring agent. 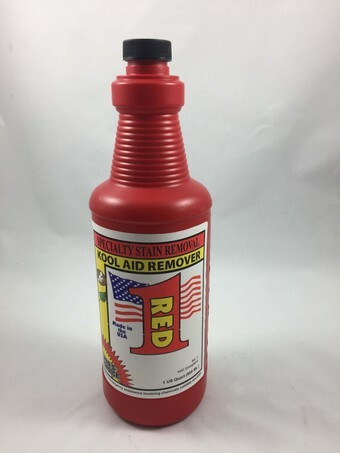 Bleach spot repair kit - easy to use and effective. 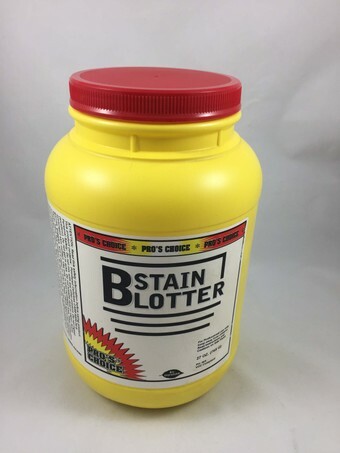 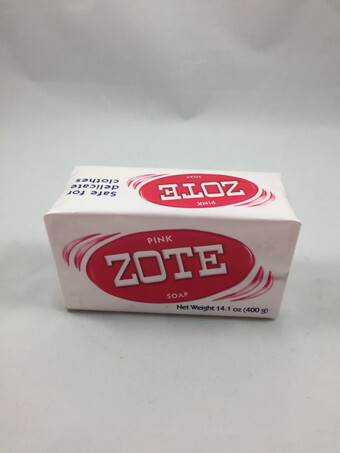 Color restoration product to enhance existing color. 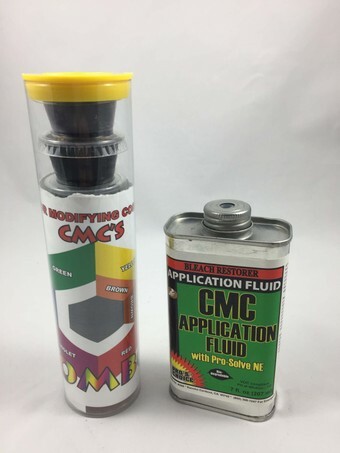 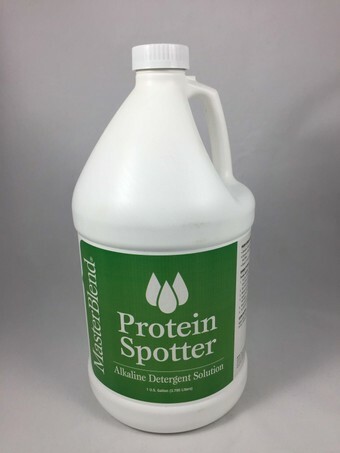 Solvent booster agent to beef up your preconditioning process. 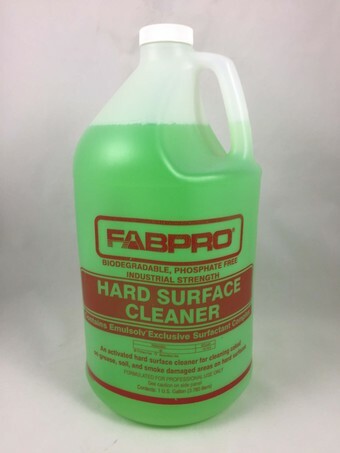 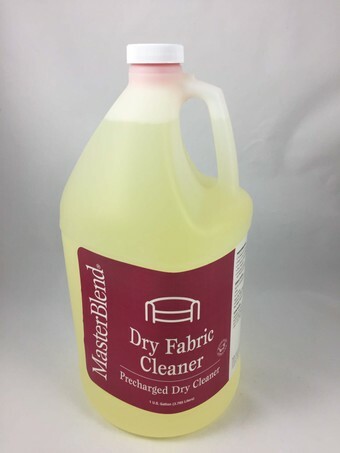 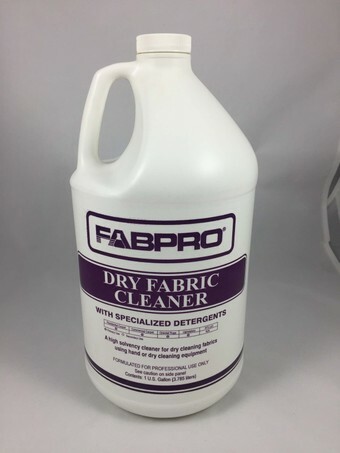 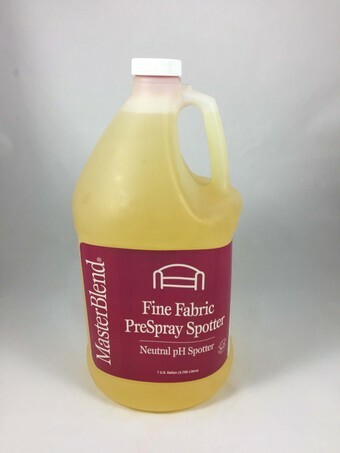 Easy to use dry cleaner for fabric and spotter/booster. 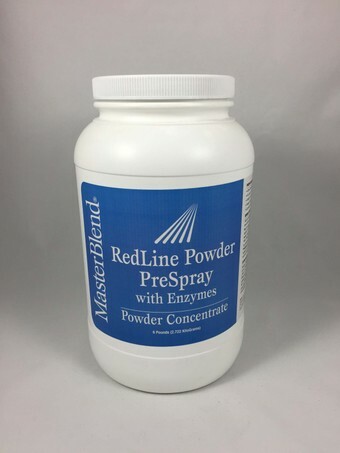 Everyday powerful powdered prespray for moderate to heavy soil. 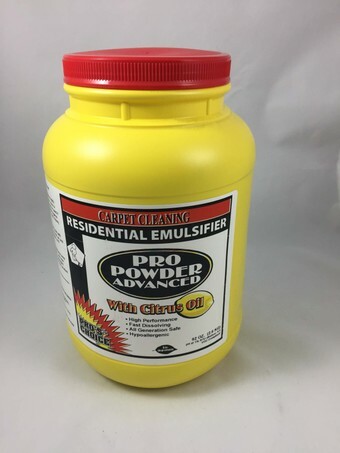 Everyday powerful powdered prespray for moderate to heavy soil in a money saving pail. 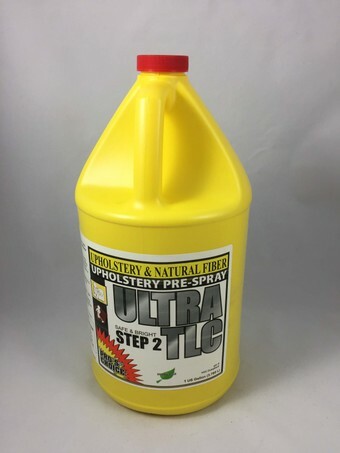 Exceptional liquid prespray for moderate to heavy soiling. 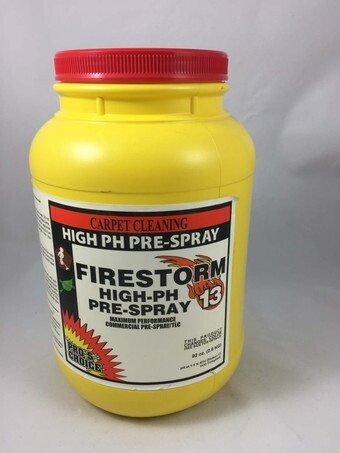 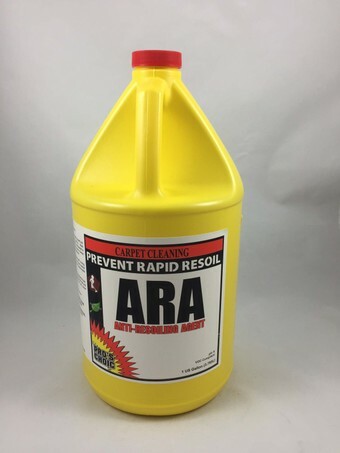 Last resort high pH prespray for disasters. 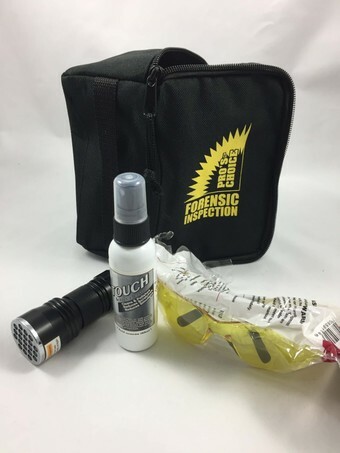 Handy UV urine detection kit. 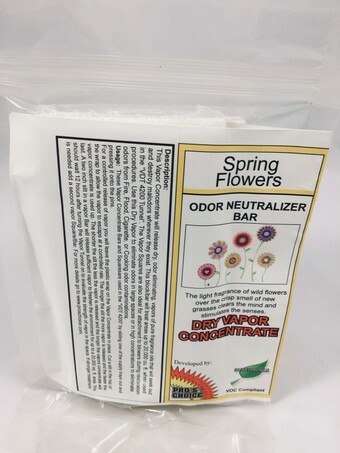 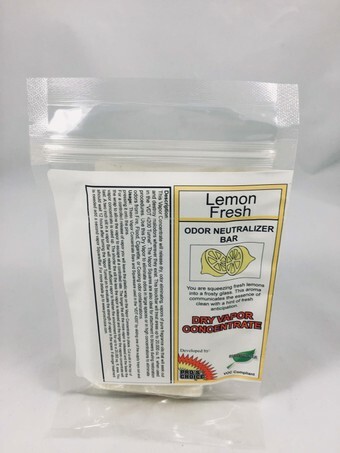 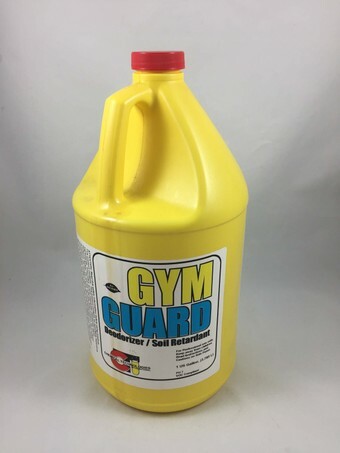 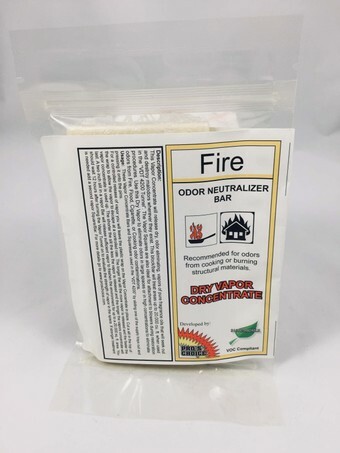 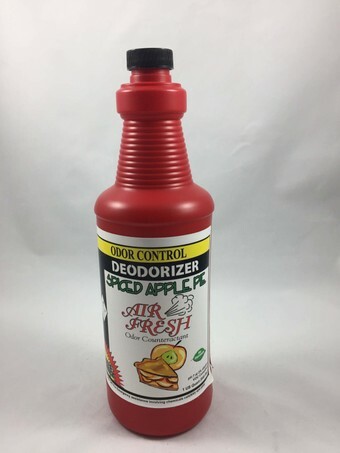 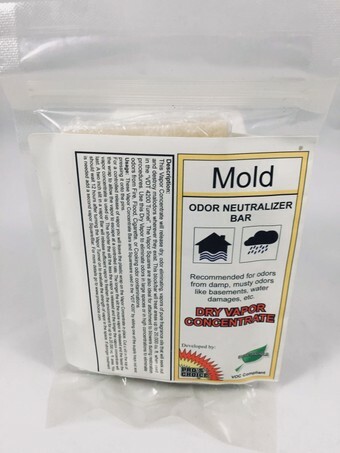 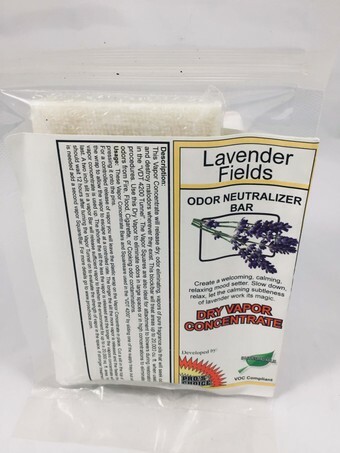 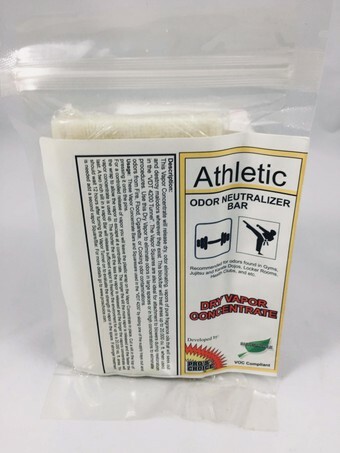 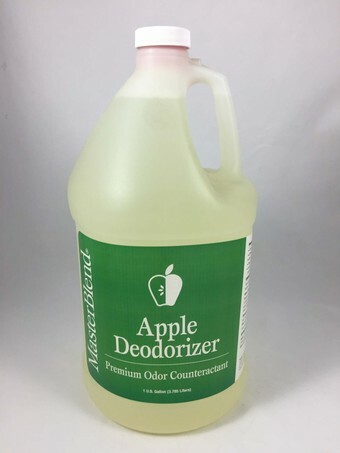 Odor and soil repellant for gyms, yoga studios, or any smelly foot environment. 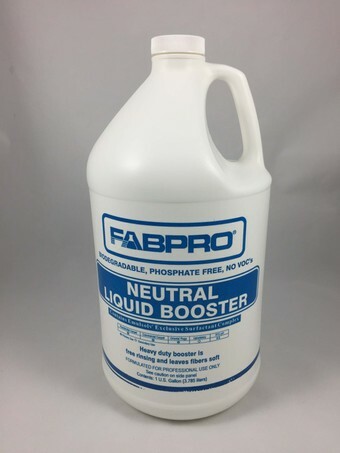 Neutral prespray designed for odorous surfaces. 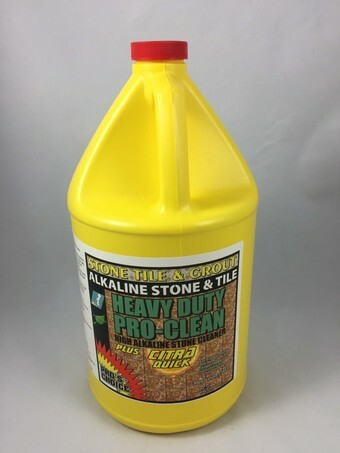 High alkaline solnet-fortified all purpose cleaner for any hard surface. 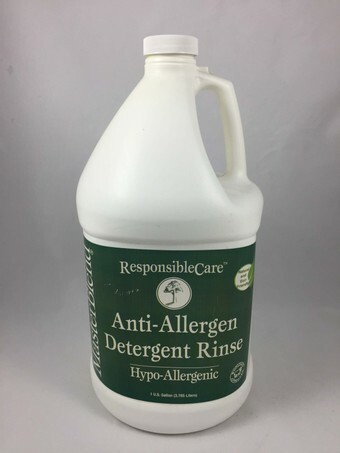 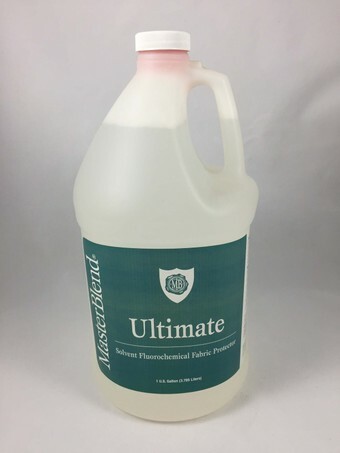 Very highly dilutable low alkaline extraction detergent. 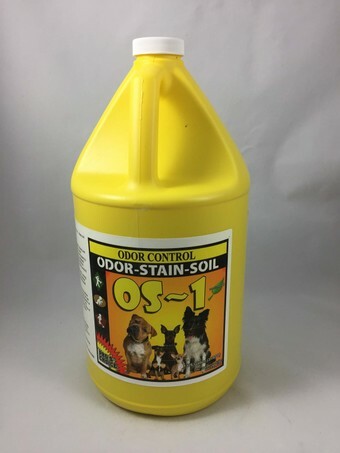 Enzyme-fortified odor and stain treatment for organic matter. 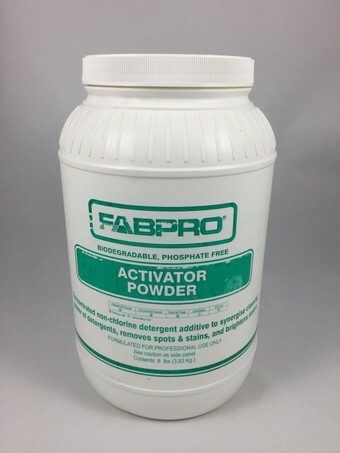 Powdered extraction cleaner for cottons and wools. 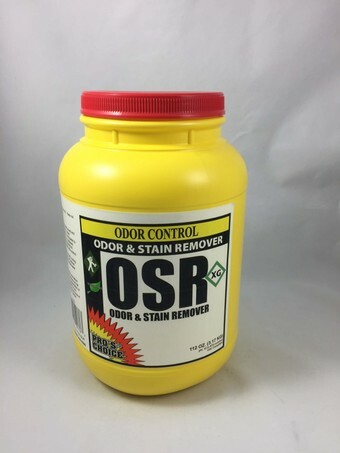 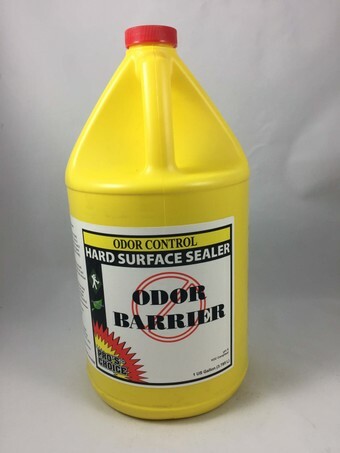 Odor-neutralizing sealer for hard surfaces. 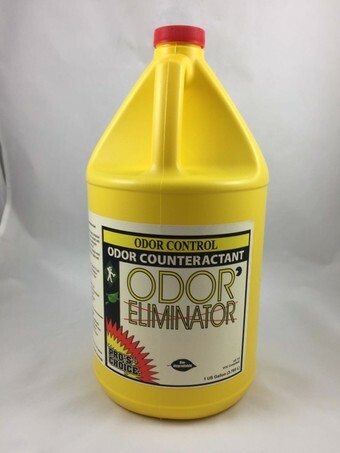 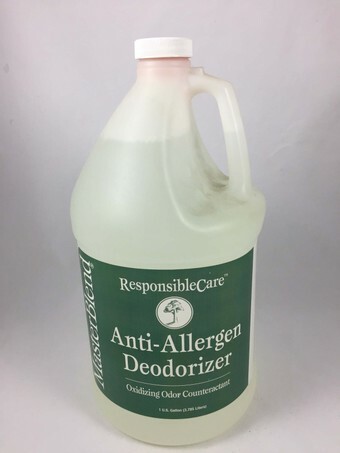 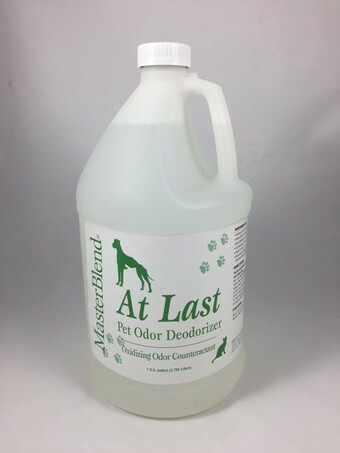 Companion deodorant to UPT+ for urine or other problematic odors. 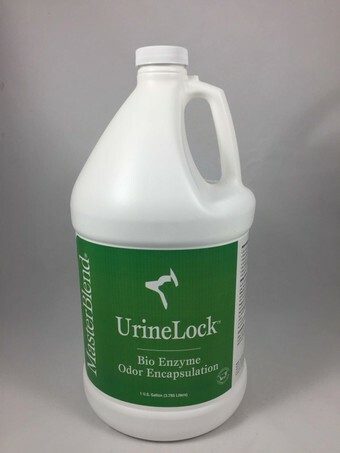 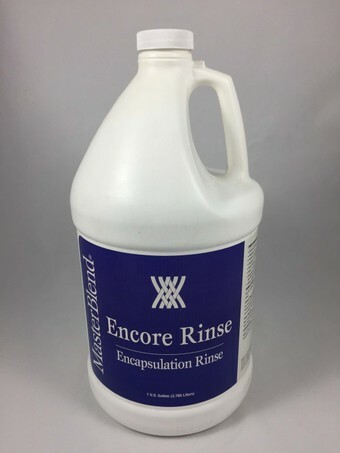 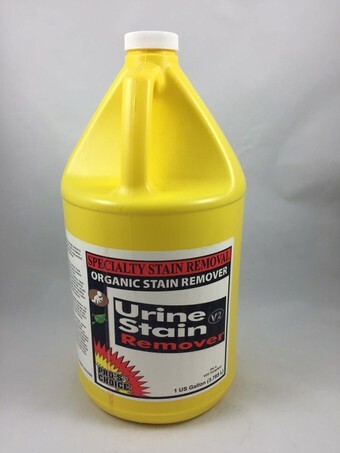 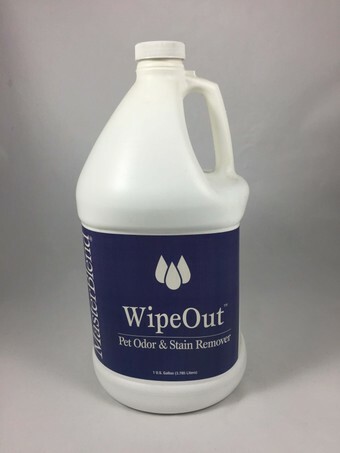 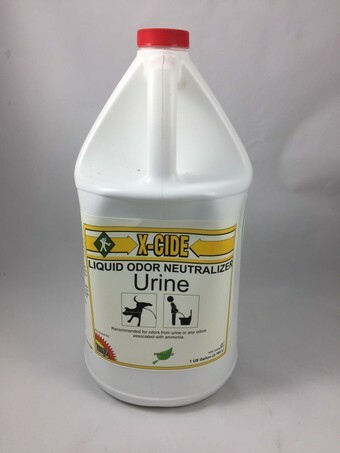 One-Step urine and stain decontamination product requiring minimal rinsing. 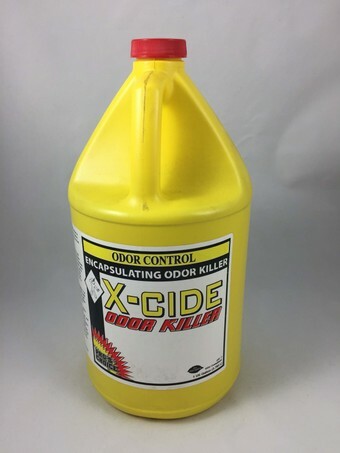 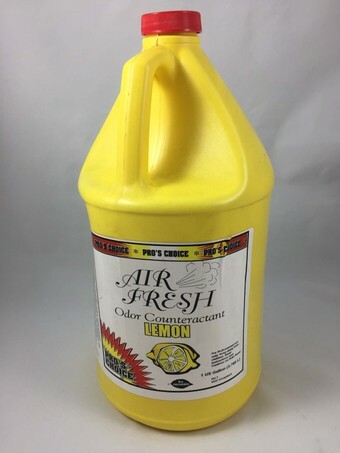 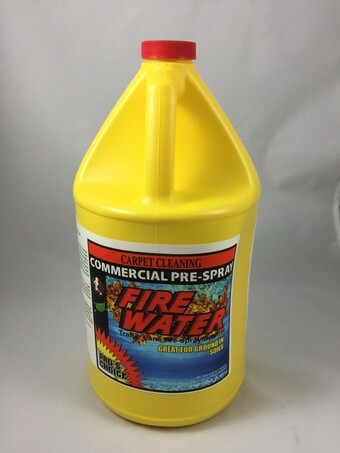 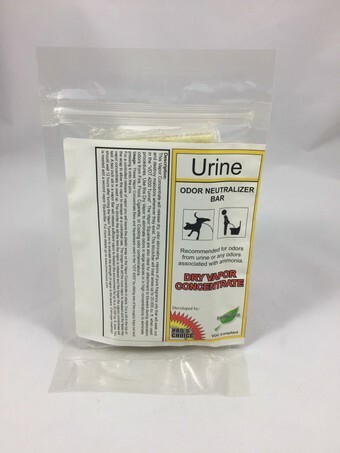 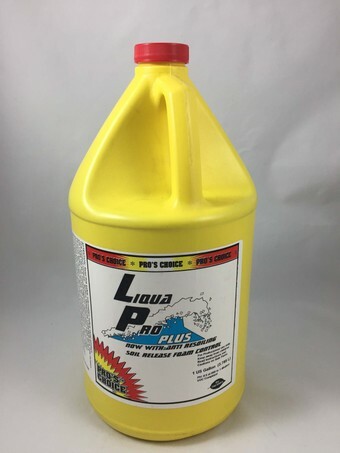 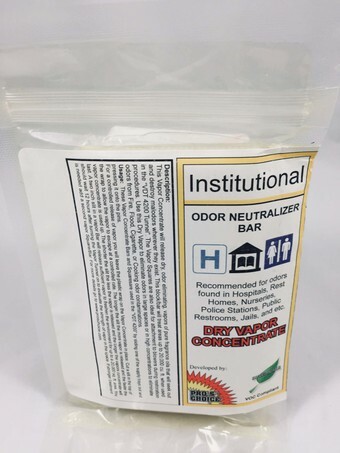 The original most effective powdered urine decontamination product out there. 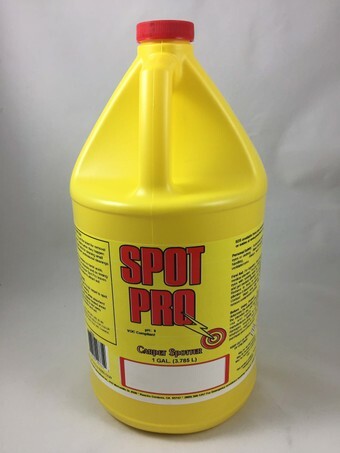 Easy spot removal agent as you work. 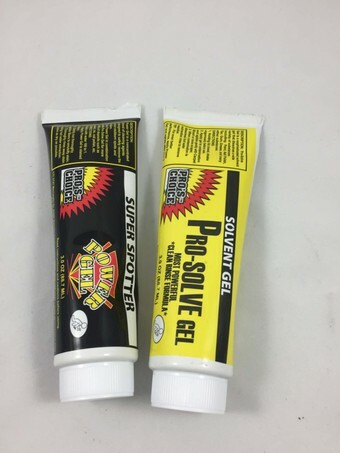 Simple gel spotter to remove a lot of common solvent-soluble spots. 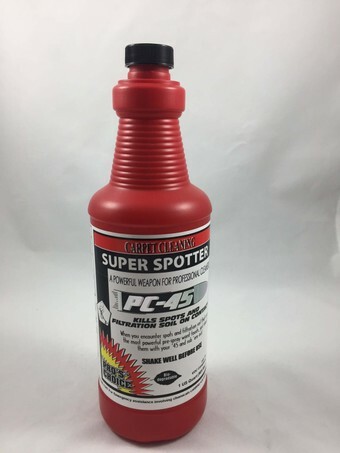 Gel spotter to remove inks, lacquers, paint, and more. 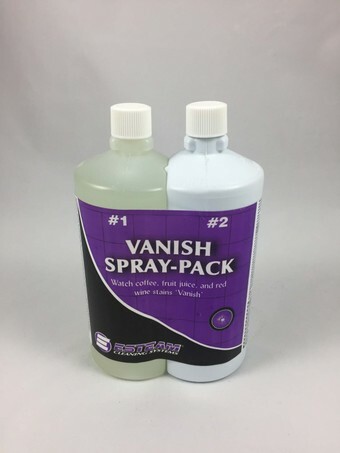 Liquid version of the gel, a great non-volatile spotter to remove inks, paints, lacquers. 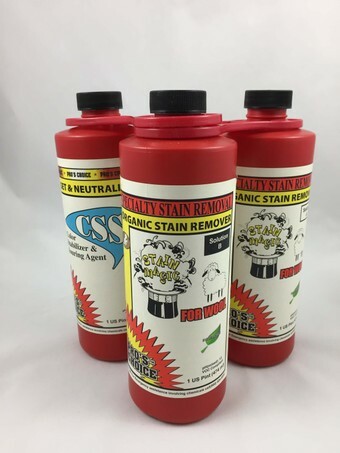 Residential and commercial truckmount detergent. 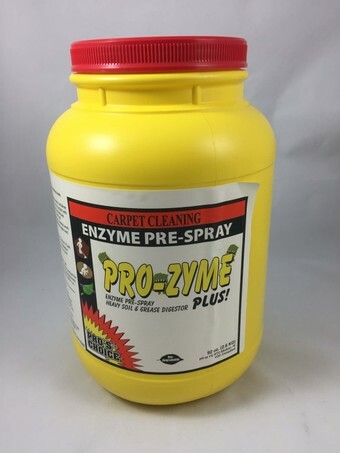 Enzymatic powdered prespray for heavy organic soils. 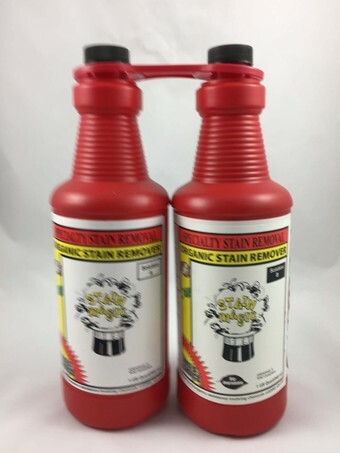 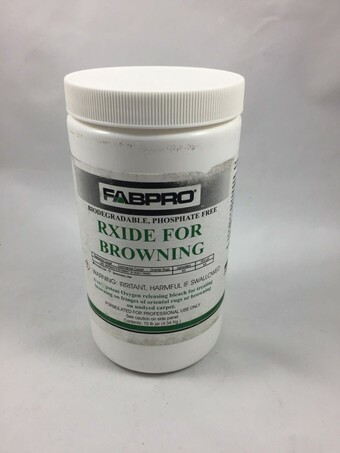 Single product reducing agent for red, yellow, orange dye stains. 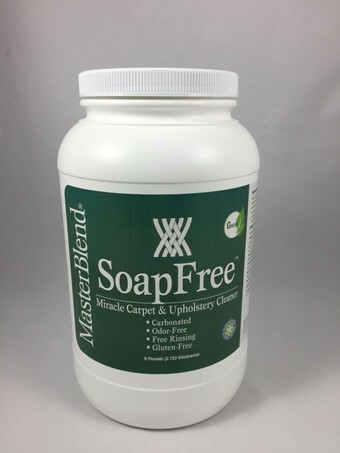 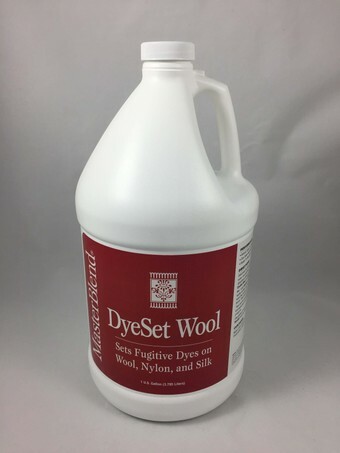 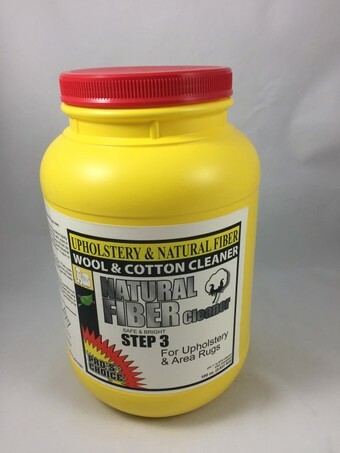 Urine decontamination product for wool and natural fiber area rugs with immersion. 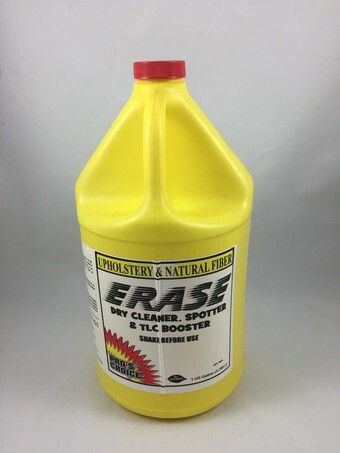 Easy to use all purpose spot remover that leaves no residues. 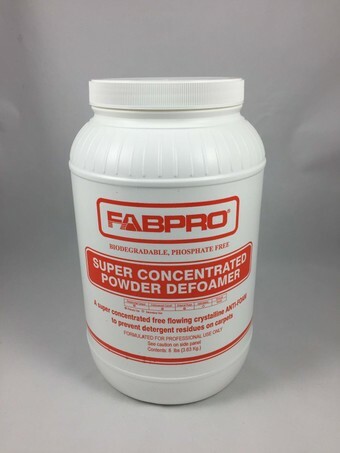 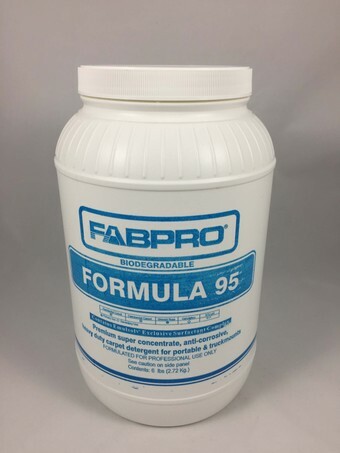 Super absorbant powder to apply to possible wicking situations on carpet. 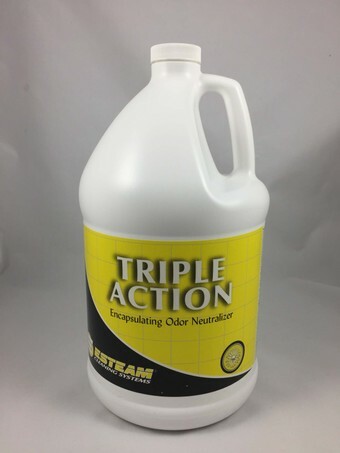 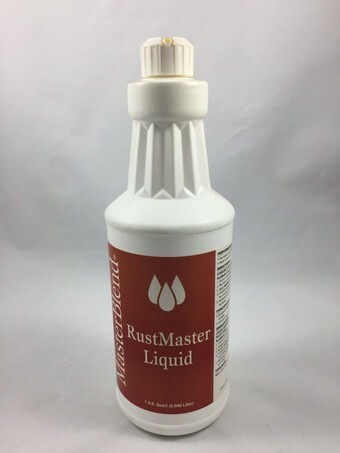 Dual-Chamber trigger sprayer used for Stain magic products. 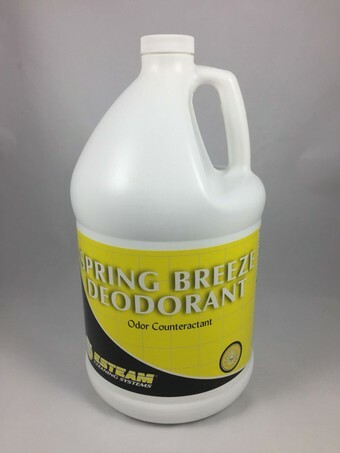 Contact encapsulating deodorant for any offensive odor. 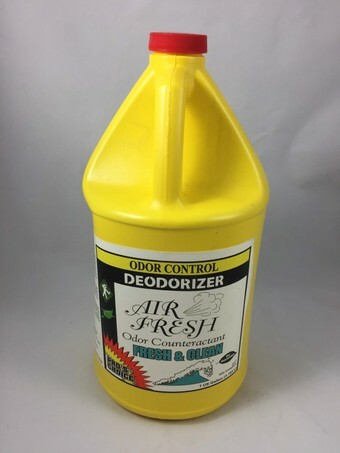 Contact encapsulating deodorant for urine odor. 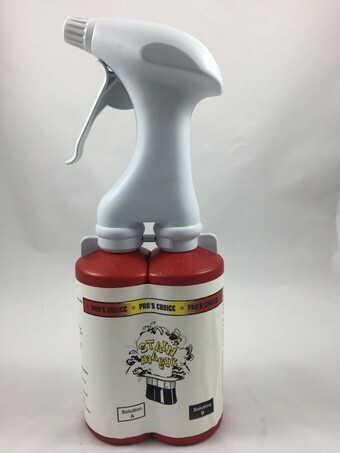 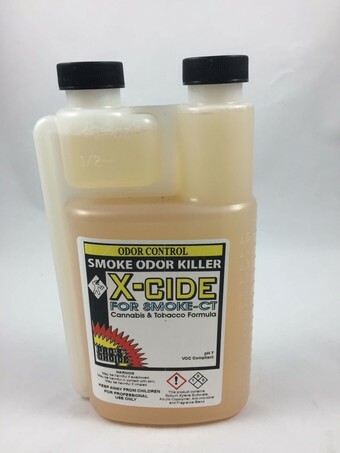 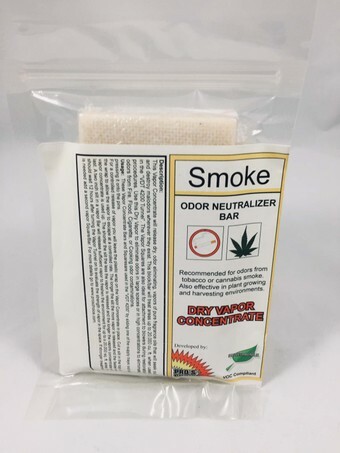 Contact encapsulating deodorant for smoke and cannabis odors, cooking odors.